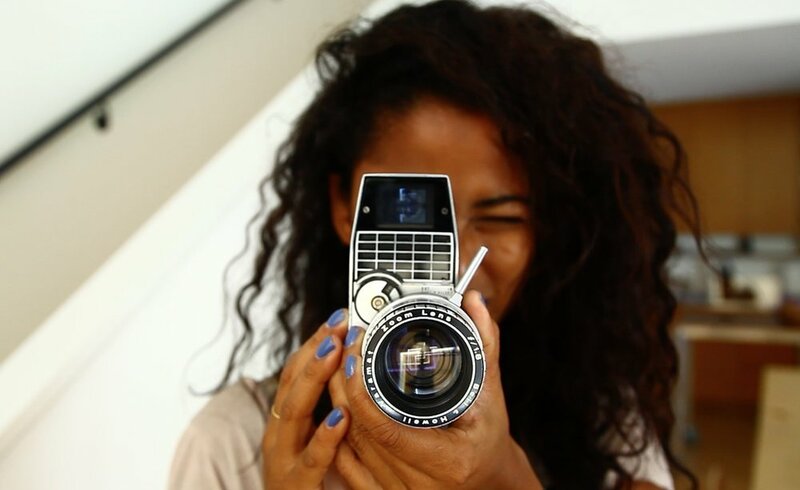 Kettie Jean is a Haitian-Vietnamese photographer, filmmaker and activist living between New York, Haiti and Vietnam. She is an experienced creative and international development professional with a Master of International Affairs focused on Economic & Political Development and International Media & Communications from Columbia University’s School of International and Public Affairs in New York City. Her work focuses on displacement, environmental issues and stories challenging existing paradigms. She has collaborated with the Standing Rock Sioux tribe and produced their campaign which aimed at raising awareness about the environmental threat they were facing with the Dakota Access Pipeline. She has also worked as a story producer for VICE media and currently works as a communication and campaign officer for various non-profit organizations.